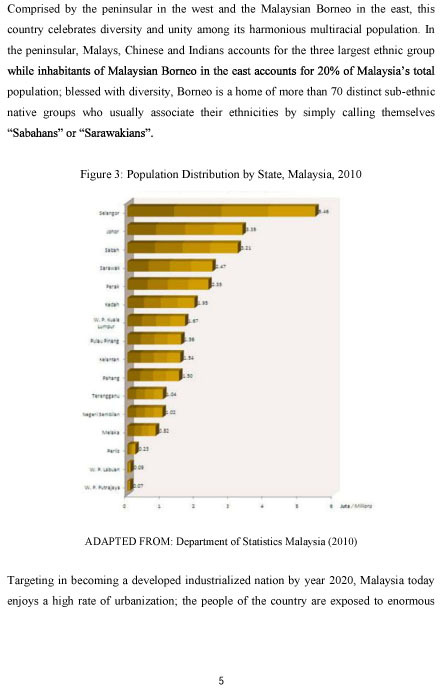 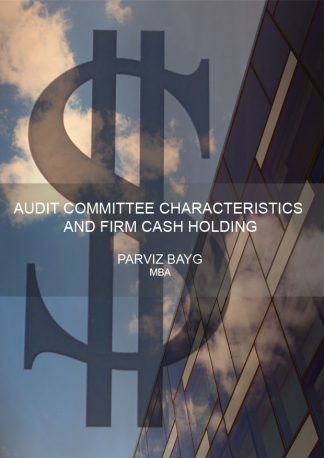 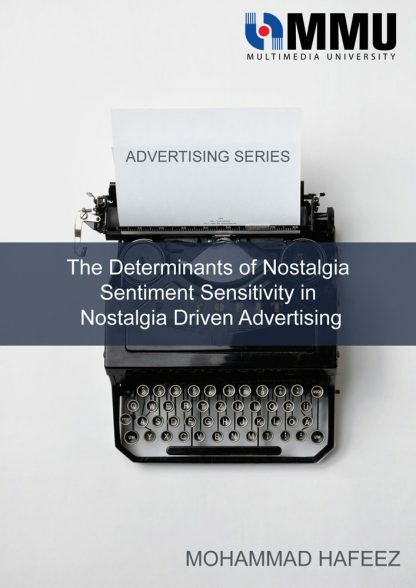 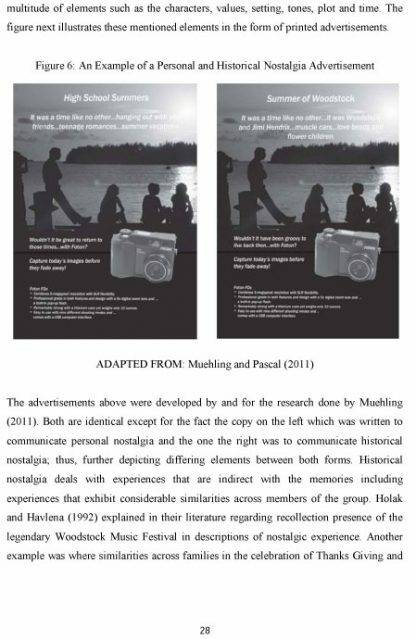 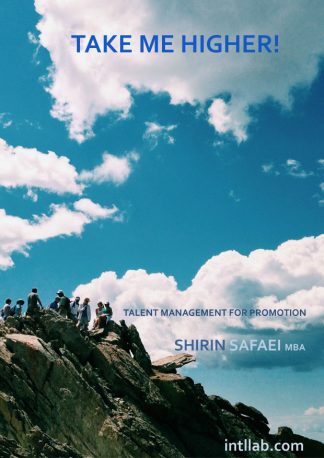 In the quest of producing a more effective advertisement, this research gives the correct picture for advertising and marketing strategist in accurately identifying to whom their nostalgic advertising initiative is most relevant to specifically in the Malaysian perspective. 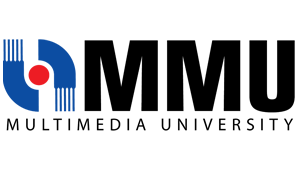 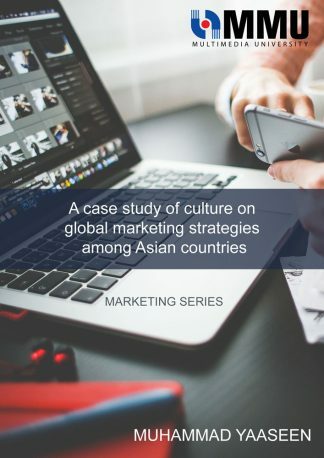 A Case Study of Culture on Global Marketing Strategies Among Asian Countries ADVERTISE IN ASIA? 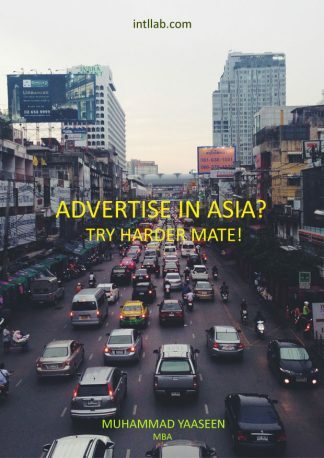 TRY HARDER MATE!